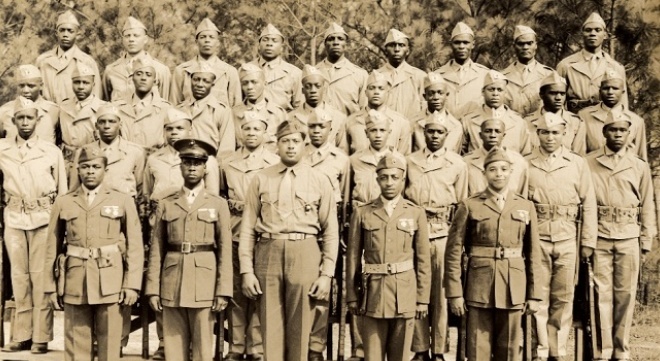 First African-American Marines Receive Highest Honor. Group of Montford Point Marines. The 368 surviving Marines of Montford Point received the highest civilian honor in Washington, D.C. today—the congressional gold medal. The men received the medal 63 years after the training camp closed in 1949. 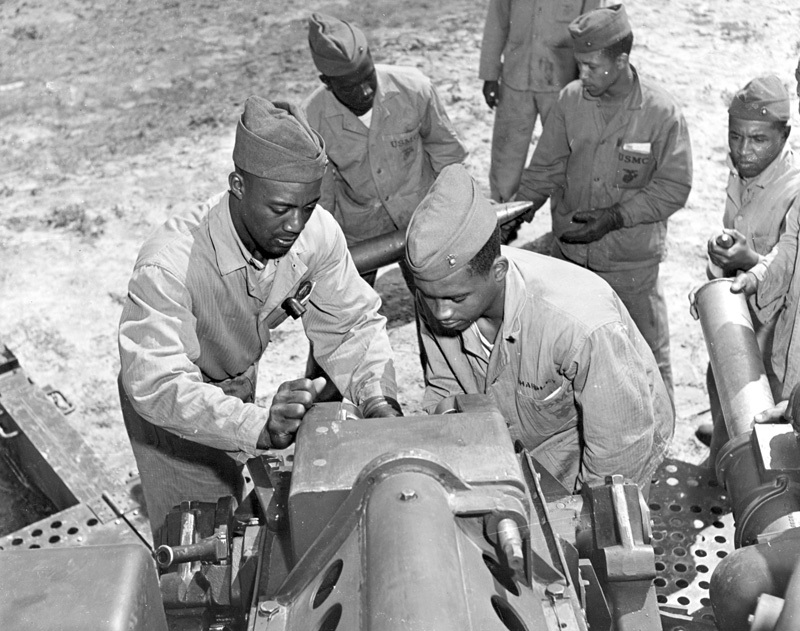 Montford Point was a training camp exclusively created for African-Americans in 1942 during World War II. “They answered our nation’s call at a time when our society was deeply divided along racial lines,” Rep. Corrine Brown said in a statement. The 368 will also be honored, tomorrow morning, in parade given by the Commandant of the Marine Corps at the Washington Marine Barracks.